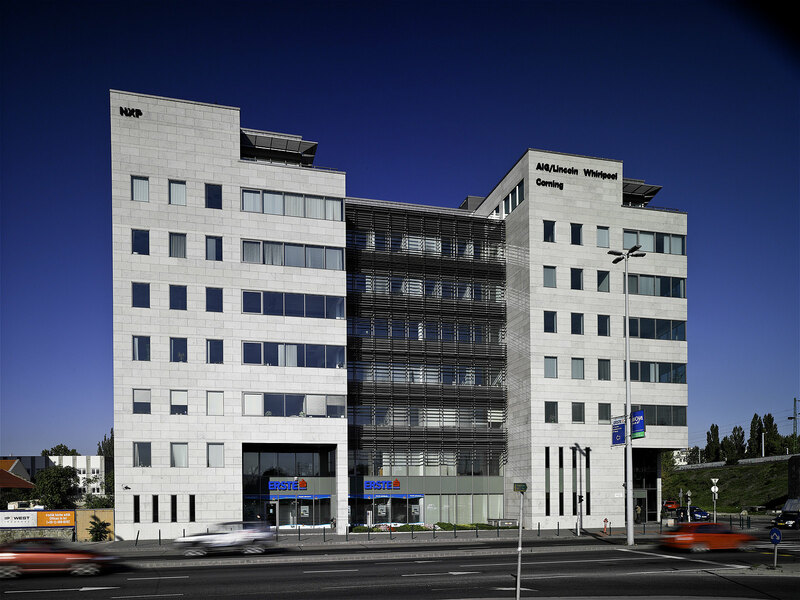 IP West is a class A office building that conforms to international standards. 16,000 sqm of office space and 340 parking spaces were constructed in the first two building phases and soon fully let; in building phases III-V, another 14,000 sqm of office space and nearly 500 new parking spaces were added. IP West comprises two wings with a common entrance. Aside from the convenient location and infrastructure, the office building guarantees flexible office configurations and high technical standards. With its cafeteria and restaurants, the courtyard is the ideal place to rest and recuperate. 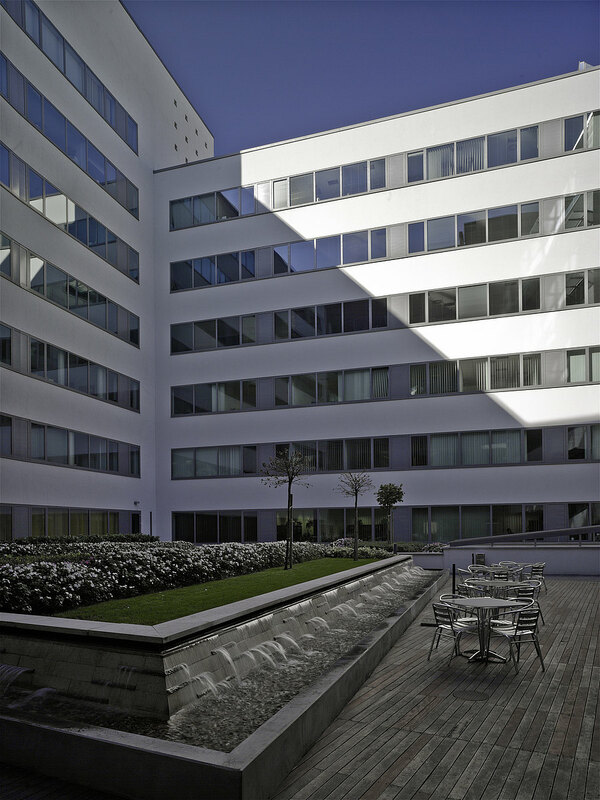 Infopark West also commands superlative views of the Buda Hills, Gellert Hill, the banks of the Danube and the cultural quarter, including the National Theatre. 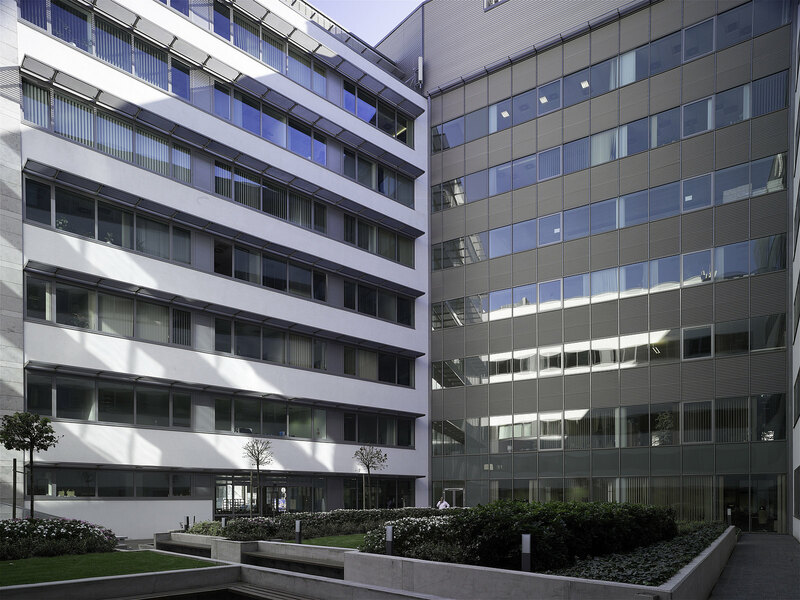 IP West is situated in the 11th district of Budapest in southern Buda, west of the Danube. Located between Petőfi Bridge and Rákóczi Bridge, the building enjoys excellent links to the road and public transport networks. Do you have any questions, or need more information on IP West in Budapest? Simply contact us or visit IP West online!